As a member, we strive to create the best experience possible for the pets in our care. We recognize that the pet’s experience of grooming extends beyond the tub and table and includes all sights, smells and sounds encountered while in our care. We recognize that the emotional well-being of our pet clients is equally important as their physical safety in our premises. We study and practice animal handling techniques and approaches that minimize stress on the pets. 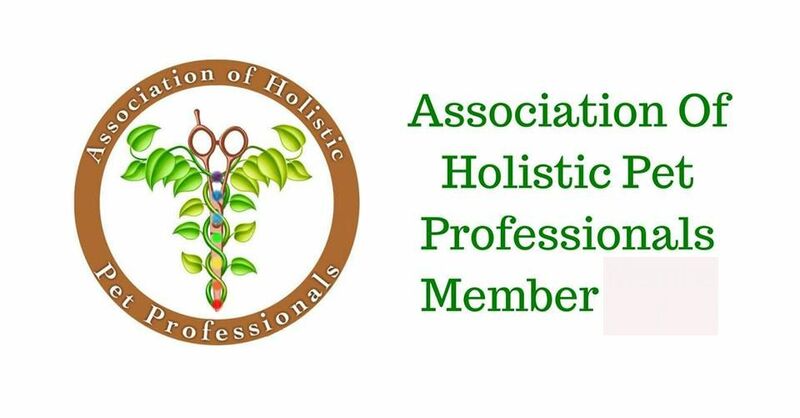 We commit to engagement in continuing education, communication skills, animal handling skills, as well as improve our knowledge of skin and coat care, grooming products and ingredients. We are open-minded toward all modalities of holistic pet care. We have an understanding of product ingredients and their effect on skin and coat. We look beyond marketing labels, trends and myths to find grooming products that are safe, effective and promote health and well-being. We work towards the betterment of the pet care industry and strive at all times to be a positive role model. Most grooming products on the market today contain chemicals which contribute to dry skin and can leave behind carcinogenic enzymes. But at Funky Fur, we believe in using products that are of the highest quality and that nourish and complement your pets natural coat. 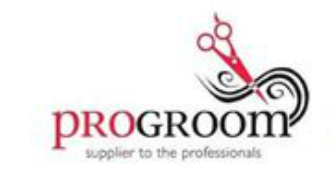 We also believe to obtain an optimum coat; products should be chosen to suit individual coat type, that is why we do not charge extra for hypo-allergenic, medicated or whitening shampoos. 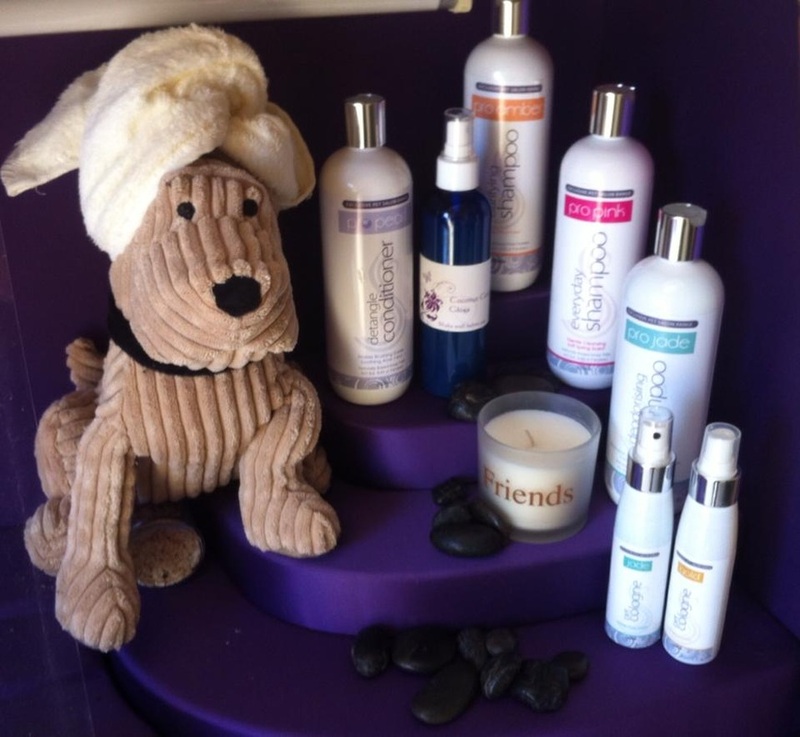 This ensures your pet leaves our salon with a healthy well groomed coat. These products can also be purchased at Funky Fur, to help keep your pups coat looking good inbetween grooms.